As a Coast Guardsman, Chris has served both coasts of the country as well as taking his service overseas to the Middle East in the Arabian Gulf. Working for the Coast Guard has brought Chris’ two passions together; his love for mechanics and serving his country. However in January 2017, Chris suffered a sudden cardiac arrest, and would not be here today without the fast efforts of his fellow coasties, and an AED that delivered the shock to defibrillate his heart. 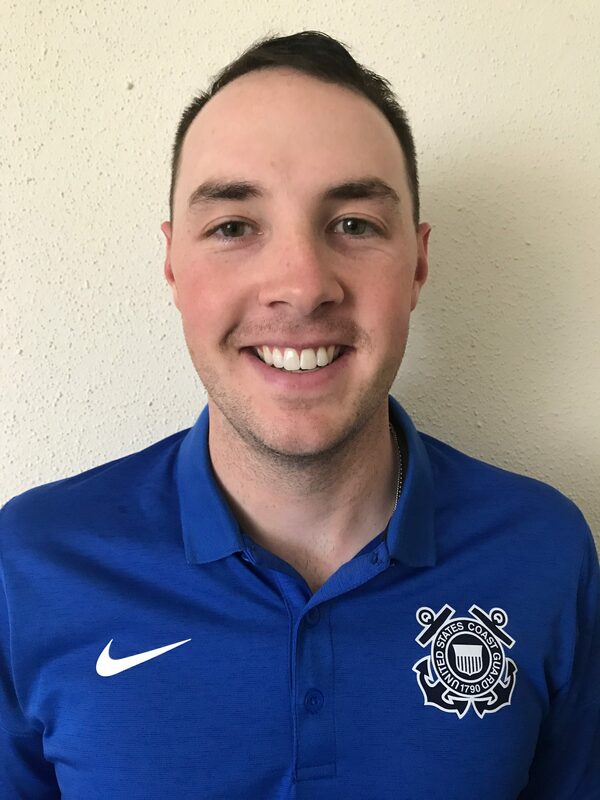 Since this event he has been stationed in New Haven, CT which has allowed the Wallingford native to be closer to family and friends, back on the golf course, and has been given the opportunity to join this great team at In a Heartbeat. Chris feels very fortunate to be a part of the foundation and plans on utilizing his experience as a SCA survivor and his time in the Coast Guard to advocate for fellow SCA survivors and disabled veterans rights.